Anshu from Arunachal Pradesh reached the summit of Mount Everest for the second time in less than a week, setting a women's record for a double ascent of the world's highest mountain in a single season. Anshu Jamsenpa, 37, returned from the 8,848-metre (29,028-feet) peak on May 16, before turning around after a short rest to repeat the feat. 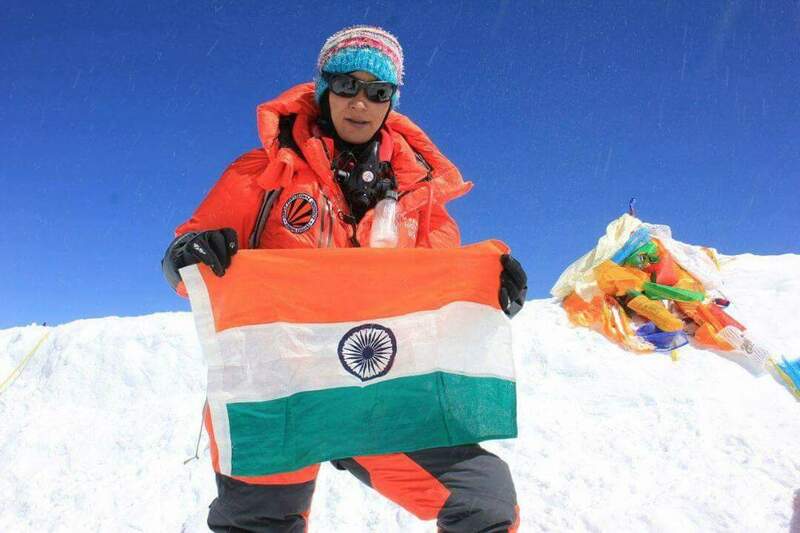 Anshu conquered Mount Everest on Sunday again for the fifth time setting a new record.. She conquered the world’s highest peak twice in 10 days between May 12 and 21, 2011. She made her third successful attempt on May 18, 2013 and fourth in May 16, 2017.